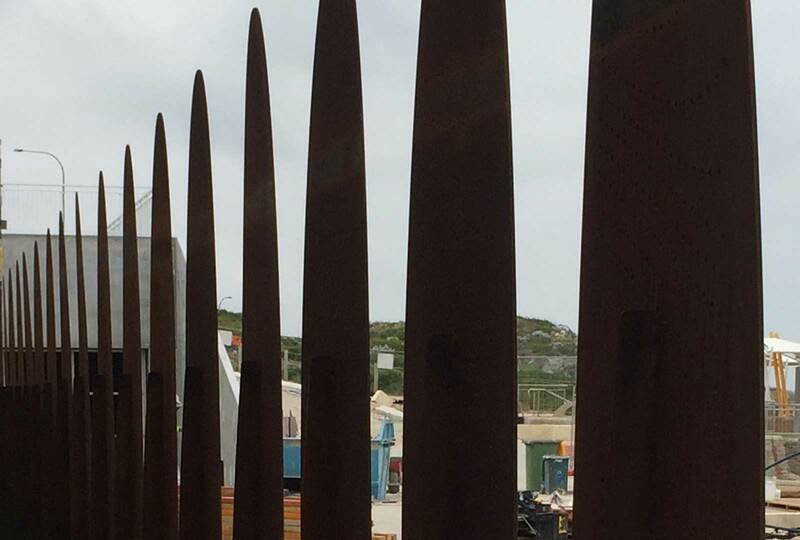 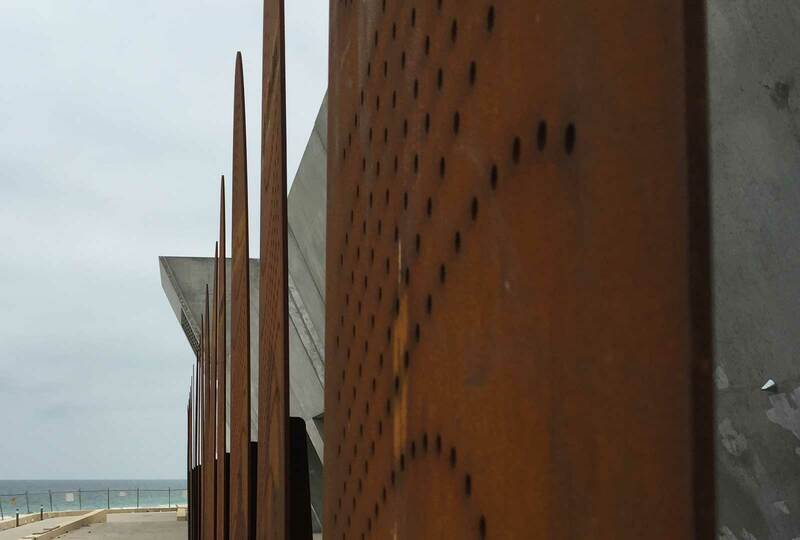 Augen Design was subcontracted by the builder to help achieve the Public Art at the City Beach Redevelopment project. 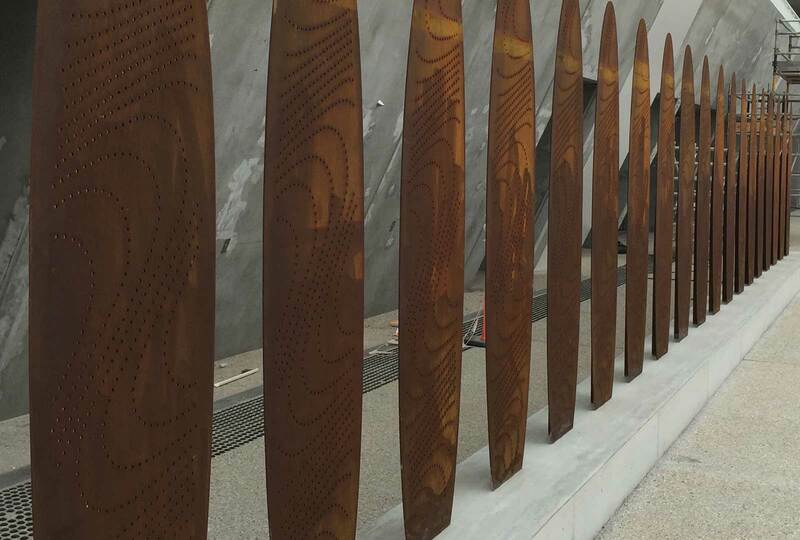 The surf boards, designed by Artist Anne Neil, are laser cut and punched Corten. 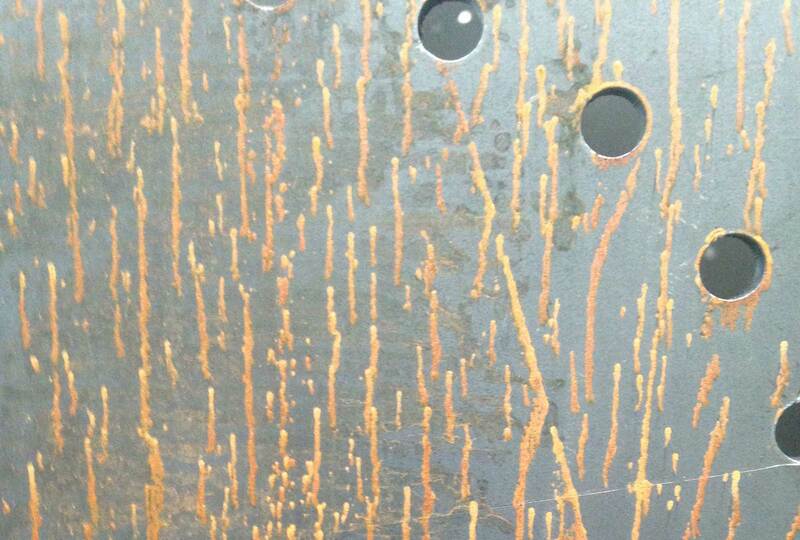 The material which is designed to oxidise and rust, is then sealed to create the lasting effect the artist had anticipated. 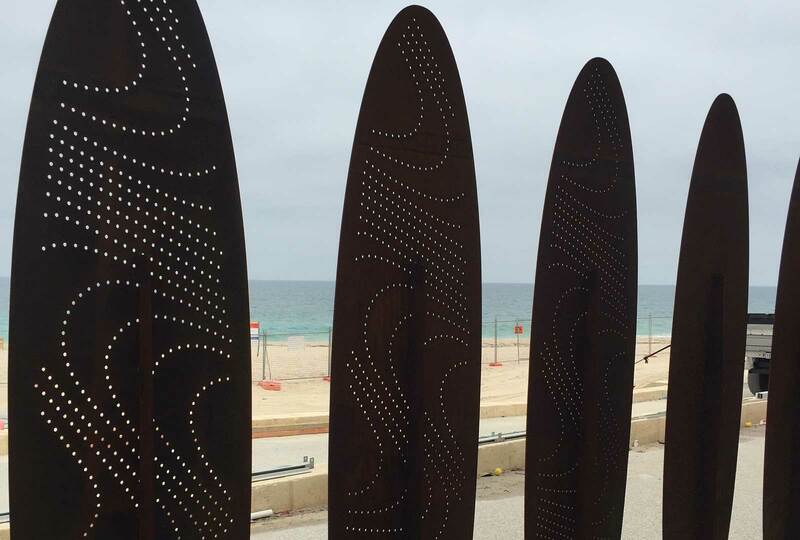 Having two sets of surfboards at prominent locations has created much interest. 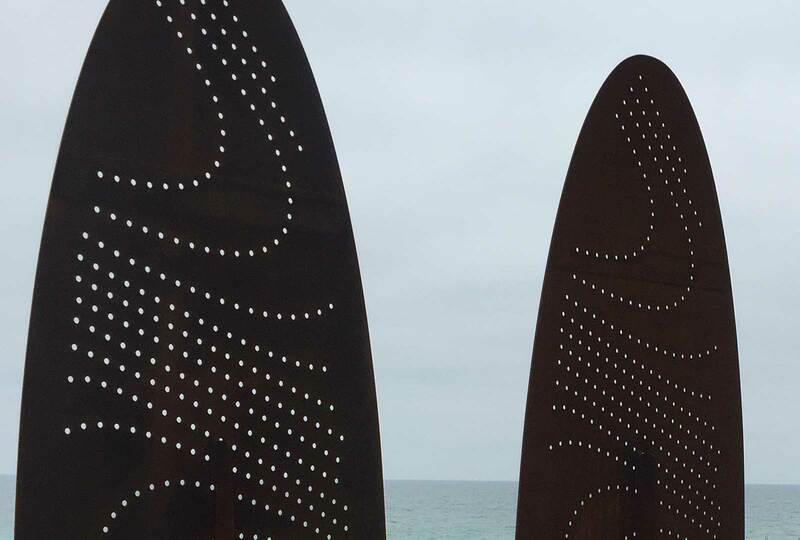 The surf boards are not only aesthetically pleasing and reflect the artist’s intent, they act as a privacy screen and protection for the showers and change rooms.